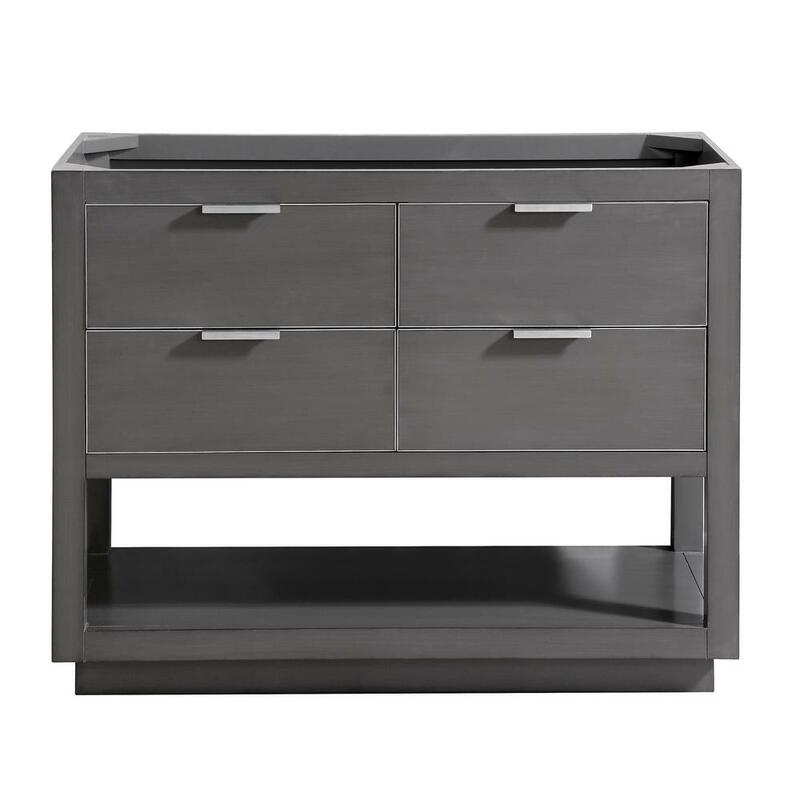 The Avanity Allie Vanity will be the ideal addition to your home. 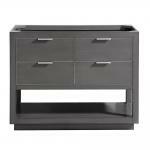 This vanity features a modern design, which helps deliver an uncluttered and elegant look. With a wooden construction, it provides an organic look. Built with a freestanding design, this vanity is mounted against a wall and gives the appearance of a traditional piece of stand-alone furniture.